Diseworth is a pretty conservation village and this year we have a range of gardens open, plus Gardens in a Wheelbarrow displayed around the village. Cream teas available in one of the gardens, lunches and refreshments available in our church along with a display of craft items. All proceeds go to St Michael and All Angels Church, Diseworth. 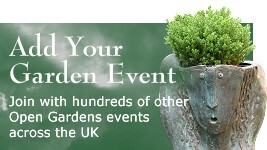 There will be plant sales at one of the gardens. 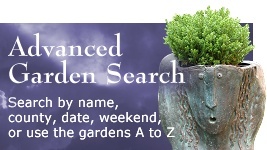 £3.00 adults gives entry to all gardens, accompanied under 16s free. 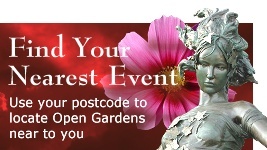 Buy tickets on the day from the church or any of the open gardens. From M1 and A50 it is signposted to East Midlands Airport/Donington Park Service Area. At service area island take exit for Airport/A453. Go across 1st island, go past turning for Airport, take first turn left, signposted Diseworth. At crossroads the church is straight in front of you.